Nekos Boiceville Pharmacy has been your local neighborhood pharmacy since 1991. 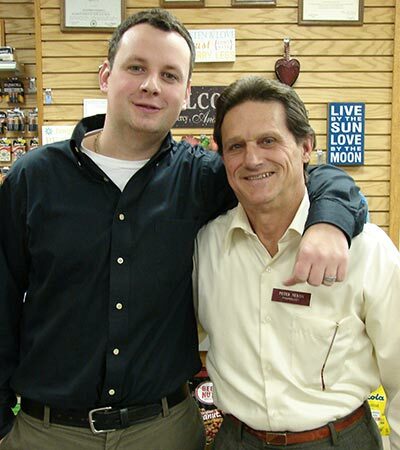 For nearly three decades we've been earning the trust and respect of our neighbors, as each and every customer has become a friend. 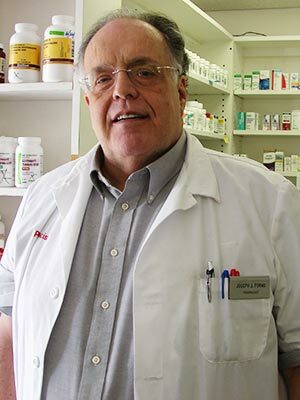 Peter Nekos has been a pharmacist for almost 50 years and spends much of his time in our Boiceville store. Michael Coddington is a lifelong resident who has been with Nekos Boiceville Pharmacy for two decades. Together they make a professional but fun team that has prompted several customers to suggest they get their own reality show! Pharmacist Joe Forno and Pharmacy Technician Jean Tierney round out the team to make sure you get unsurpassed service from your pharmacy. 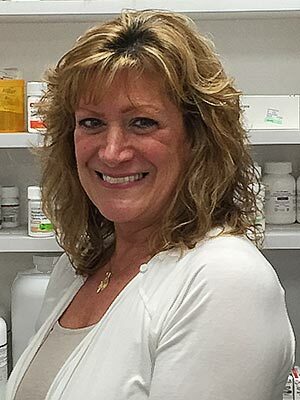 We invite you to become part of our family, enjoying the selection of much larger stores with the personal attention you can only get from a local neighborhood pharmacy like Nekos Boiceville Pharmacy or Nekos Saugerties Pharmacy.